Is your bathroom sink (or perhaps your kitchen sink) standing dirty water, is filled with food scraps, hair, or other unsightly items? Perhaps your sink does drain water, but very slowly, often leaving grime stains around the sinkhole? You may be suffering from a blocked drain in Fitzroy. Many Fitzroy residents will try to treat a blocked drain in Fitzroy themselves, by using expensive, corrosive chemicals in their sink systems. These do more harm then good! 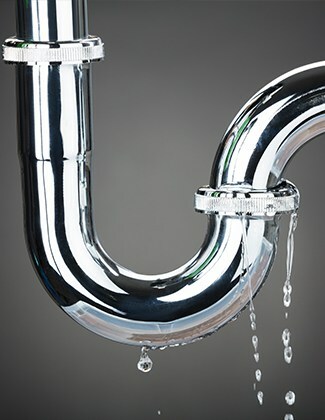 For a lasting solution to your blocked drain in Fitzroy, there’s only one solution – call on 100% Plumbing Maintenance. We have 27 years in the business, so you know that, whatever job you have, we	’ve seen something similar. In fact, we’ve probably seen far worse! 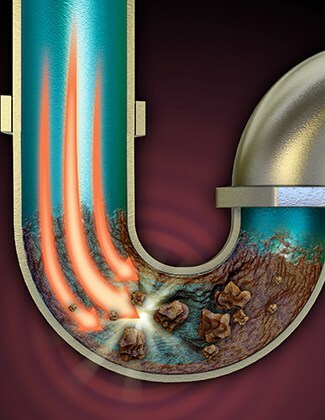 The fact is, this experience means we will provide you with a solution to your blocked drain or blocked sewer in Fitzroy that will last! All our work comes with a 7-year warranty on workmanship, meaning that if the system fails, we will come back and fix it for free. 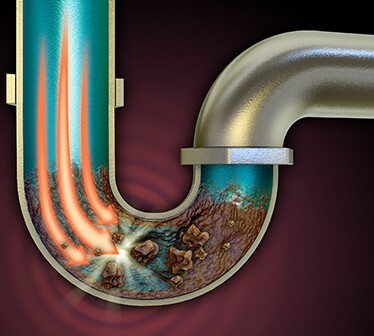 Don’t put up with a slow running drain, and don’t waste another dollar on those corrosive chemicals from Bunning or similar. Call us! 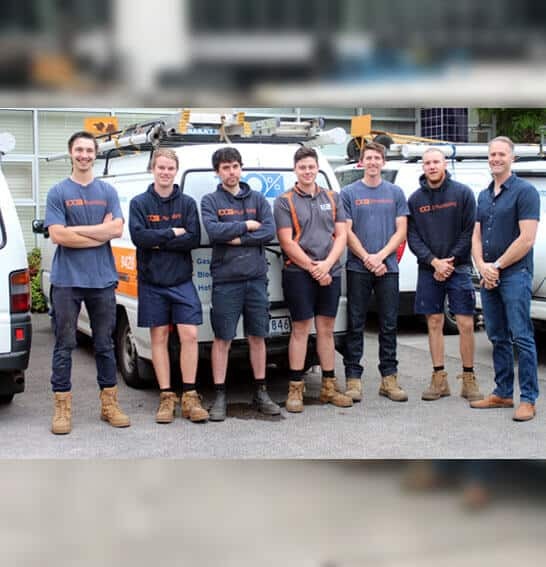 For a blocked drain or blocked sewer in Fitzroy, you know who to call, 100% Plumbing Maintenance! Is your living room floor a lake? Has burst hot water in Fitzroy left a river in your backyard? Don’t let the money flow down the drain with it! 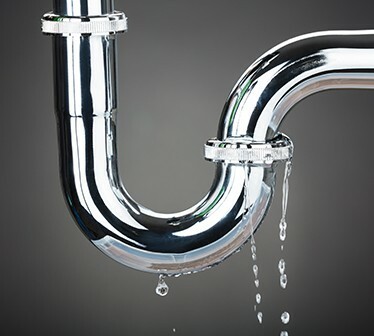 Call the best 24/7 emergency plumber for Fitzroy, call 100% Plumbing Maintenance! What makes us the best? 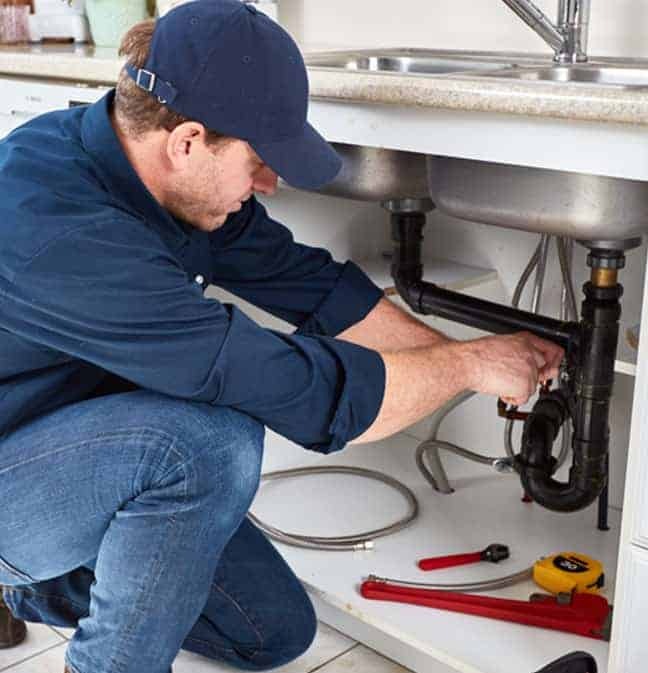 Not only are a 24/7 emergency plumber for Fitzroy, we will be sure to pick up your call and prioritise your job. We’ll be there in no time at all – because damage like that is not something you can take lightly! 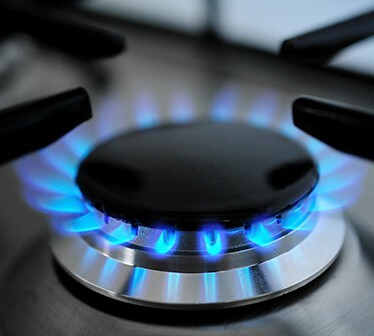 The fact is, with us as your 24/7 emergency plumber for Fitzroy, you know you have quality. We have a large enough operation to be at your Fitzroy home in not time at all. So, don’t delay, call us today and let us get your system working at its best again! 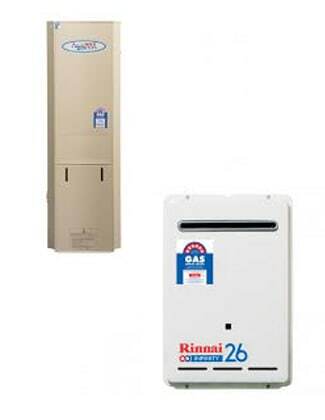 Is your hot water system struggling to heat your showers in the morning? There’s nothing worse really. You wake up for work, groggy, and jump in the shower, only to be blasted by icy water, or to be greeted with a temperature swinging between freezing hot and scalding hot. 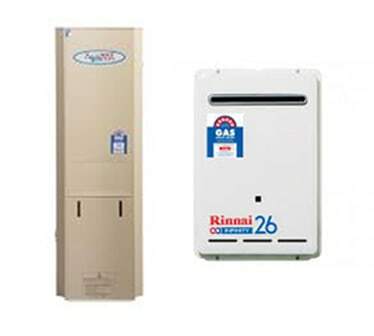 These are common signs of a dysfunctional hot water system, that you need hot water repair in Fitzroy or even a hot water replacement. 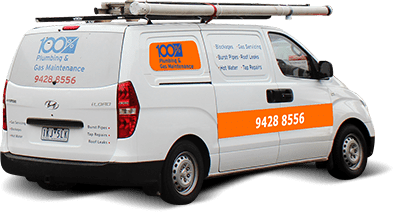 For hot water repair for Fitzroy that is both affordable and for service that is prompt, you can call on 100% Plumbing Maintenance. Our services really can’t be beat! 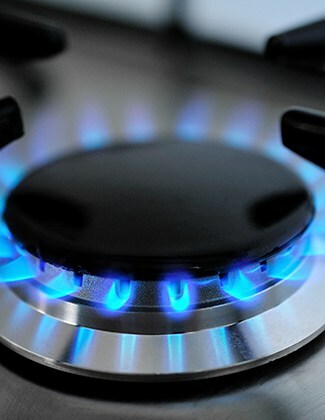 If you have burst hot water in Fitzroy, we can help too! We’ll fix the leak and repair the damage in no time at all. So Call us!